On-site registration rates will incur an additional rate increase between $150 - $250 based on the registration category. Summit registration cancellations after COB Friday, June 7, 2019 are NOT refundable. Requests for cancellation before Friday, June 7, 2019 are subject to a 25% cancellation fee. 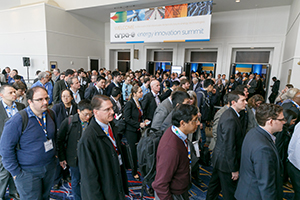 Cancellations must be submitted via email to ARPAE-Registration@eventPower.com.